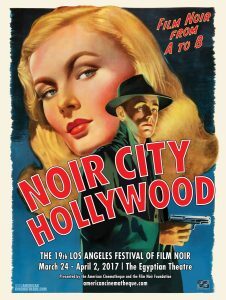 The Veronica Lake–Alan Ladd quintessential film noir “This Gun for Hire,” co-starring Laird Cregar, opens the Noir City: Hollywood Festival on Friday at the Egyptian Theatre. 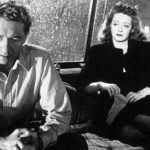 Directed by Frank Tuttle from a Graham Greene novel, the 1942 film helped shape many archetypes of the genre. Albert Maltz (one of the Hollywood Ten) and W.R. Burnett wrote the script, with an uncredited contribution from Tuttle. John F. Seitz shot it and Edith Head designed the costumes. In Friday’s B-movie slot is the well regarded “Quiet Please, Murder” (1942, John Larkin), which stars the inimitable George Sanders as a con artist. 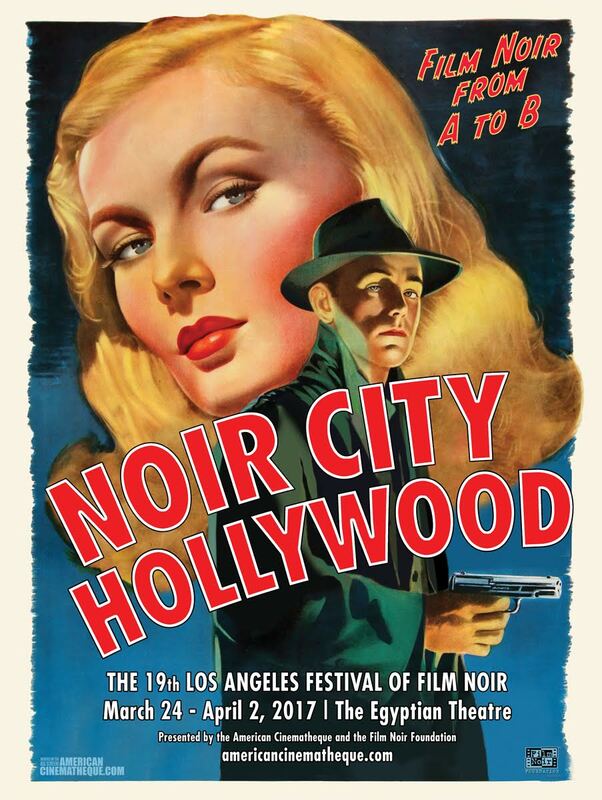 The Film Noir Foundation’s Eddie Muller will introduce the lineup. There’s a cocktail hour between films for all ticket buyers, sponsored by Clarendelle inspired by Haut-Brion and Teeling Irish Whiskey. Compiled by Muller, Alan K. Rode and Gwen Deglise, the festival runs through April 2.